We accept auto accident cases and help you with all the details from start to finish. company to giving you at-home stretches and exercises. 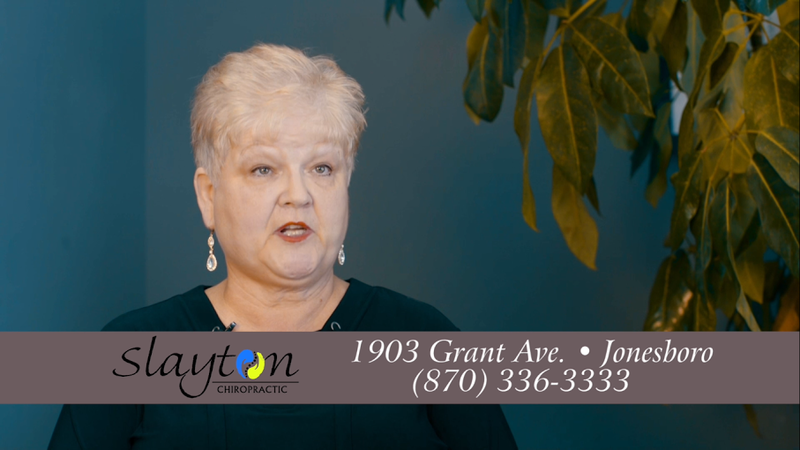 Welcome to Slayton Chiropractic! 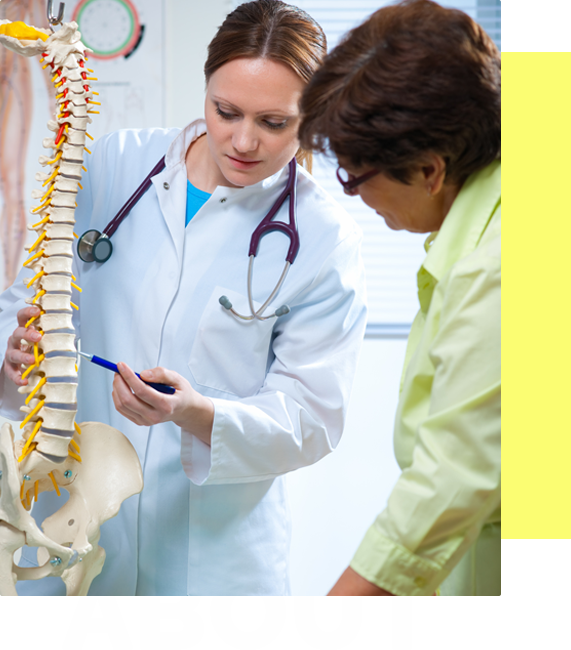 We are a full-service chiropractic facility that offers headache care, chiropractic adjustments, physical therapy, and nutritional support. 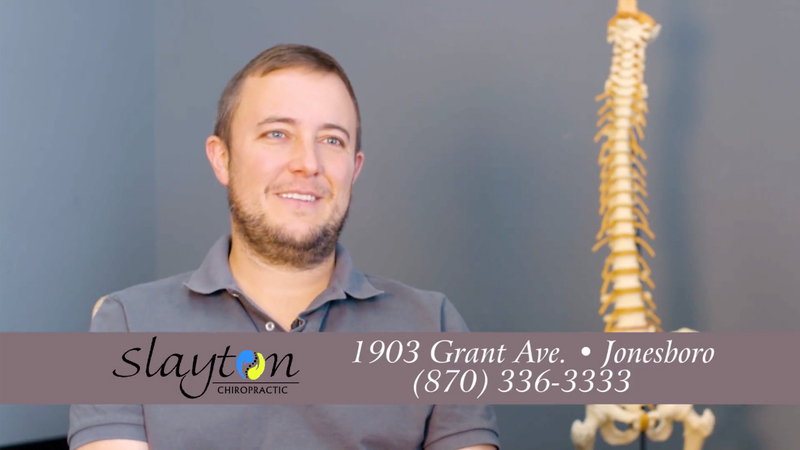 Dr. Slayton treats back pain, sciatica, neck pain, shoulder pain, headaches, sinus issues, knee pain, carpal tunnel syndrome, sports injuries, work-related injuries, and various illnesses of patients of all ages, including infants. We do take insurance (please call to see which insurance plans are accepted) and we also have cash plans available. 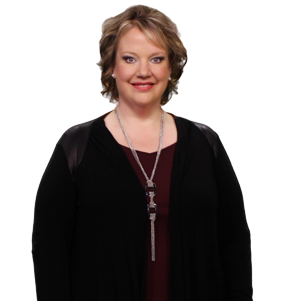 To learn more, or to make an appointment with Dr. Rebecca Slayton in Jonesboro, AR, please call (870) 336-3333. 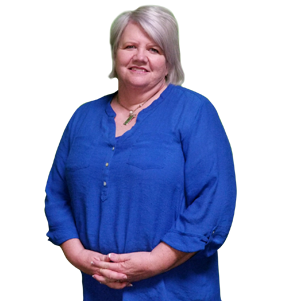 I am Dr. Rebecca Slayton-Soehlman and I opened Slayton Chiropractic Inc. in October of 2005 and haven’t looked back since. I then opened a second office in Pocahontas in June of 2011 which is my home town. Hello, I am Nikki Wilkes. I am married to Ron Wilkes, and between us two, we have eight amazing children. I spent my childhood in Pocahontas and moved to Rector in 1999 where I graduated in 2003. JOIN OUR NEWSLETTER TO GET THE LATEST UPDATES! Sciatic Nerve Pain getting you down? 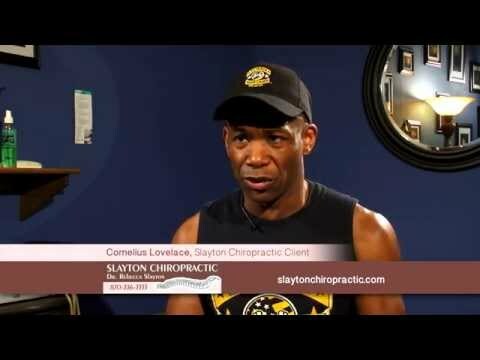 Slayton Chiropractic is the best place to go when your in need of getting your body back in line! 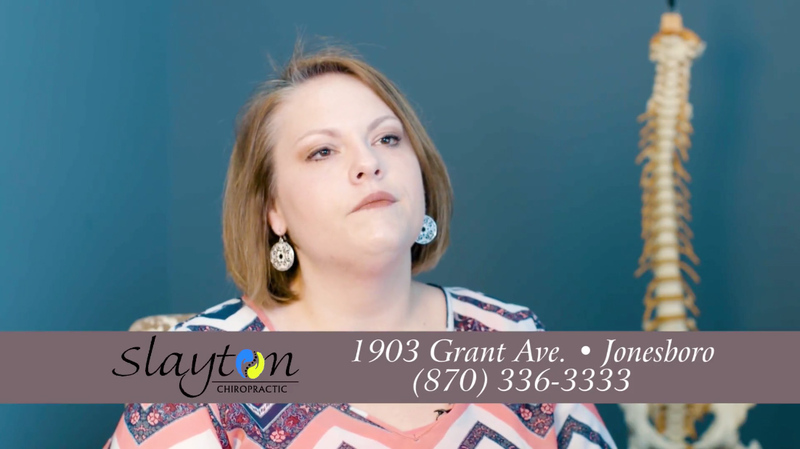 Dr Slayton and her staff are so nice, friendly, and compassionate in everything they say and do! I look forward to my appointments every time! 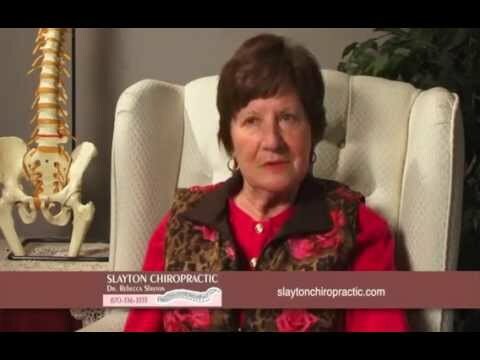 Dr. Slayton takes the time to listen and to work with us. She has helped us immensely in working with our teenage son. 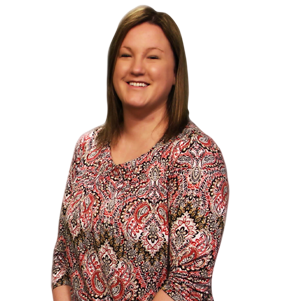 She is skilled in soft tissue and knowledgable on many levels. We are thankful and very blessed to have someone willing to partner with us in a plan of care for the sake of our son, in which we are seeing tremendous results. 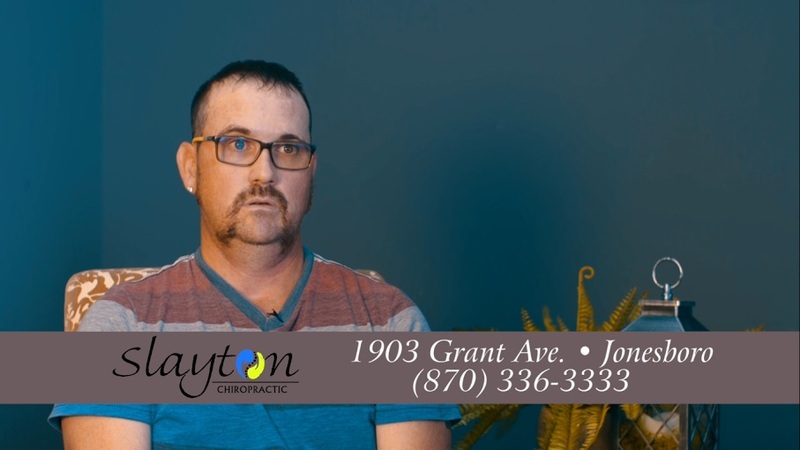 We highly recommend Slayton Chiropractic! Love dr slayton. Very compassionate. Listens. Works with your body not against. Every chiropractor has hurt me. Made my body worse. I’ve been in so much pain she has worked with me gently and easily. Very grateful! This is the best I have felt it years with two visits I feel such a difference!! I can’t thank Dr. Slayton enough!! Everyone there is more than kind and welcoming. 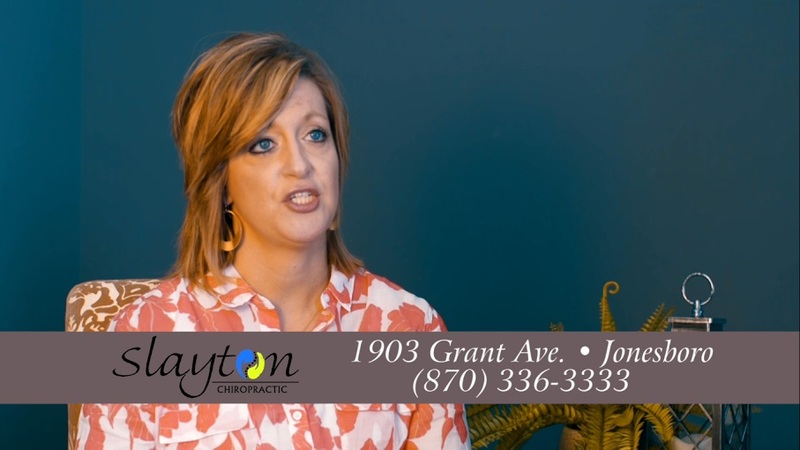 Dr. Slayton helped me through my pregnancy and we even bonded over her new joy when she found out she was pregnant. I haven’t been in a while because I haven’t had any issues but I will always be loyal to Dr Slayton and her team. She works wonders and is a joy to be around! Couldn’t ask for a better group of people that not only made my back pain go away but continue to keep my back feeling great! Professional caring people. Highly Recommend!! I can not express how grateful I am for Dr. Slayton. The chronic back pain that I struggled with for years is now completely gone after just a few visits. Also, the friendly service is second to none! Thank you Dr. Slayton!! Dr Slayton fixed me up with one adjustment. I went back for the second as she suggested and I feel great! Thanks! Absolutely LOVED my first visit! Everyone was so sweet and made me comfortable! Ready to go back next week! Definitely going to be recommending Dr. Slayton!! !